HTET Preparation Tips - Simple yet effective tips to follow! HTET Preparation Tips – Crack the exam! HTET Preparation Tips – Check some useful and simple preparation tips to crack the exam easily. 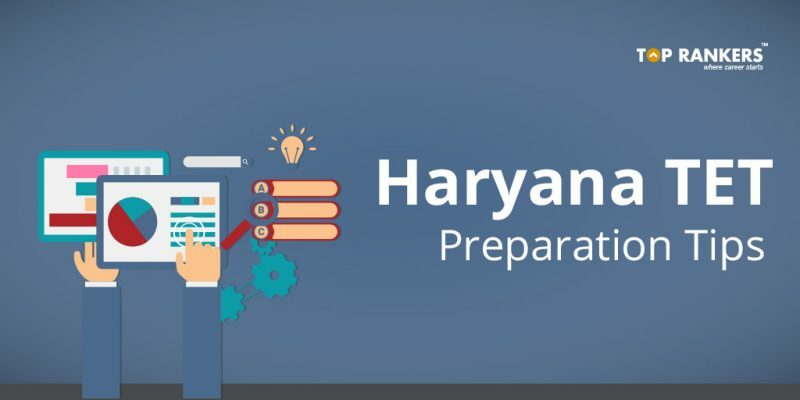 Haryana Board of Secondary Education organizes the Haryana Teacher Eligibility Test every year. This exam is held to recruit teachers to schools in various departments and positions. In this post, you can find effective and easy-to-implement HTET Preparation Tips. Using these and your own dedication, we are sure you can crack the exam easily. 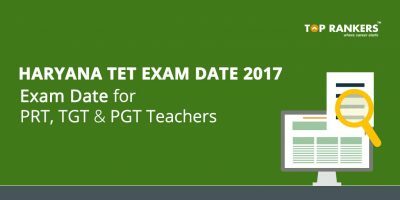 For PRT (Primary Teacher) Level, you needs to qualify the D.Ed Exam i.e. JBT Exam. For TGT (Trained Graduate Teacher) Level, you must have completed Graduation and B.Ed in the relevant subject. For PGT (Post Graduate Teacher) Level, you must be a Post Graduate + have a B.Ed degree in the relevant subject. 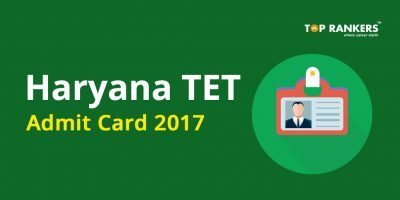 As you might already know, the Haryana TET exam will be held in offline mode. So, you must be prepared accordingly for the exam. First of all, learn the latest exam pattern and syllabus in detail. After that, collect the best study materials. Do not select any random book. Dedicate a fixed amount of time to each subject daily. Practice regularly to retain information. Solve previous years question papers. Take Mock Tests to test your skills. Analyze your performance afterwards. Do not forget to take breaks in between studying. After every two hour, take a 15 minute break. Have a proper and balanced diet, rich in fruits, vegetables, fish, eggs, etc. So, tell us, did you find our post on HTET Preparation Tips helpful? Then, keep visiting us regularly for more exam preparation tips and updates.